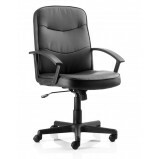 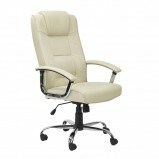 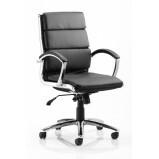 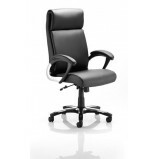 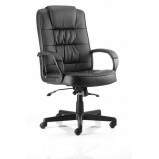 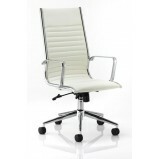 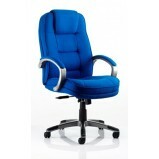 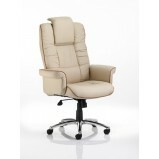 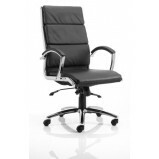 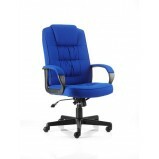 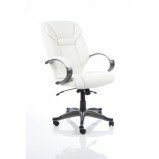 At Office Furniture GB we offer a great selection of low cost executive chairs. 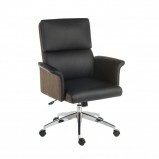 Our executive chairs are modern and elegant, and our timeless range of executive leather office seating will add refinement and comfort to your office. 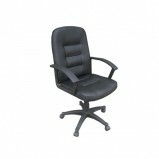 We also offer a range of executive desks. 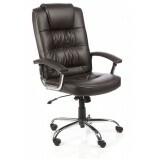 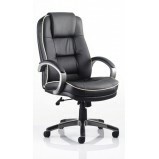 Bonded leather Height adjustable headrest Reclining function with tilt tension Gas lift seat height adjustment Wide seat UK crib 5 foam Options Black or cream leather ..
Classic executive chair design Soft well padded bonded leather Leather padded arms Large contoured seat Solid chrome frame Gas lift tested up to 150kg Options Black or Ivory High or medium back Matching vis..
A classic, elegant, italian style chair Soft padded leather Solid chrome frame Leather padded arms Large contoured seat Two lever lock any position mechanism Options Available in black or white leather ..
Soft bonded leather Chrome frame with matching 5 star base Stylish one piece ribbed seat and back design Solid chrome frame Gas lift tested up to 150kg Options Black or white leather Matching visitor version av..
Soft bonded leather Generously padded arms Chrome accent styling Easy assemble folding back Gas lift tested up to 150kg Options Matching visitor version available ..